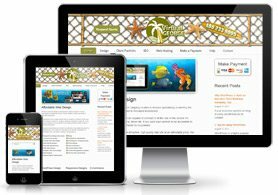 I can create a new custom website for you, update an existing site or create a site based on a pre-made template. I can create custom graphics, forms and help with content & landing pages. 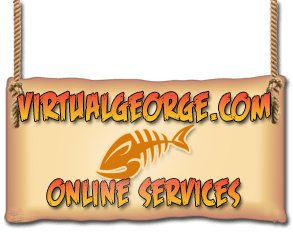 I can take care of everything including domain name registrations, setting up web site hosting, installing SSL certificates for e-commerce sites and setup all your email accounts for you. WordPress is a powerful CMS (Content Management System) used to power a vast majority of the websites you see online today. WordPress has become one of the most popular frameworks for many people today that are looking for a quick, easy and affordable option to power their online business website. Many business website owners also prefer a WordPress website since they are fairly easy edit, update and support themselves. You also have the added SEO and marketing benefit of incorporating a blog with your website. Blogging for your business is a great way to continually feed the search engines with fresh new content to boost rankings while raising awareness about your brand. 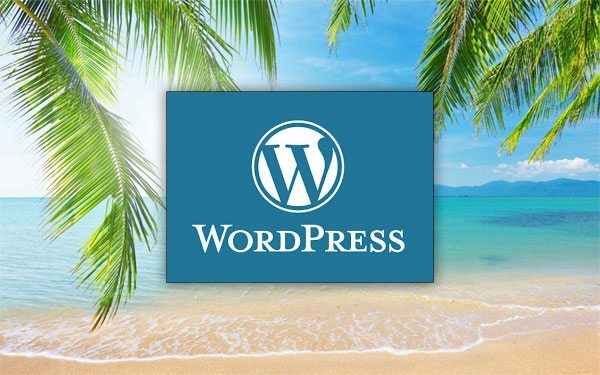 Versatile and flexible, use WordPress for business, e-commerce, news & blogging. Customize a WordPress themes to suit your business or current site. Recommend, install, customize and configure any plugins that you may need. Set up your pages, categories, and user accounts for you. There are many E-commerce solutions available. I mostly use OpenCart or a WordPress based store with WooCommerce for your small to medium sized online business. Both are fairly simple and easy to update depending on what features are needed. I can setup everything for you and create a custom design or a use template/theme that you provide. I can help with online payment options and help with importing / exporting products if you have an existing website. I can setup and configure WooCommerce, product variations, shipping options, and install and configure any WooCommerce plugins.